Grapes are a powerhouse of a fruit that is often recognized for their deliciousness, but not always for their amazing health benefits. 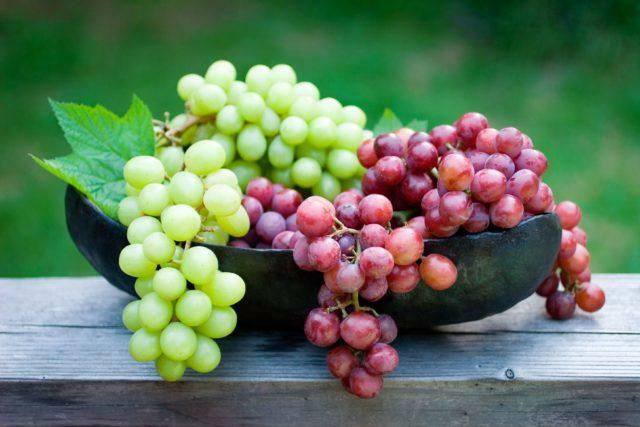 Green grapes, in particular, are one of the most vitamin and mineral-rich of not just all the kinds of grapes available, but they also able to stand toe-to-toe with other fruits and vegetables that are revered for their good qualities. From curbing obesity and giving you better skin to even reducing your risk of cancer, there are numerous benefits to be gained by the addition of green grapes into your regular diet. Let’s discuss five of those in more detail. Keep reading!